Do you feel you’ve reached a plateau in your personal practice? Yoga Tree offers private instruction to help you tap into a deeper awareness of your body and reach your next level. 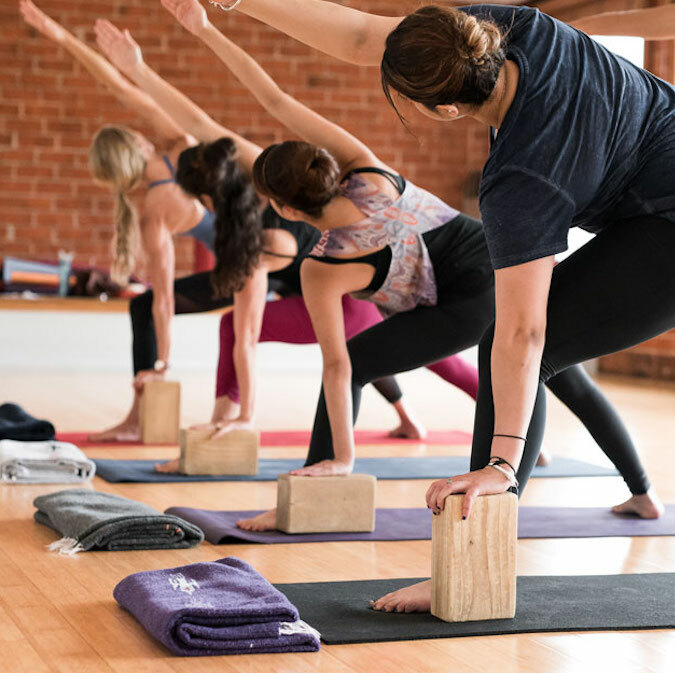 We have many experienced instructors who are skilled in several different styles of Yoga; from Hatha to Prenatal, Iyengar to Ashtanga Vinyasa, Jivamukti to Restorative, there is something here for you. A pricing plan will be developed based upon your location and number of visits you arrange. 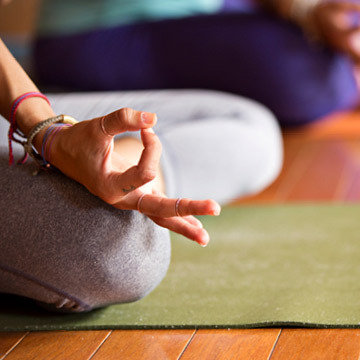 Private sessions offer the personalized instruction necessary to develop a greater understanding of yoga and the many benefits including optimizing your health, reducing stress, fine tuning your practice and deepening your connection to your breath. The private class is based entirely on your needs. The instructor works with you to create a practice suitable for where you are now. Private lessons are offered at our studios or at your home or office. We also offer Corporate classes and Private Yoga parties. Below is the price breakdown. Please note, there is a 24 hour cancellation policy. Charges apply for all sessions cancelled within 24 hours of the scheduled appointment.